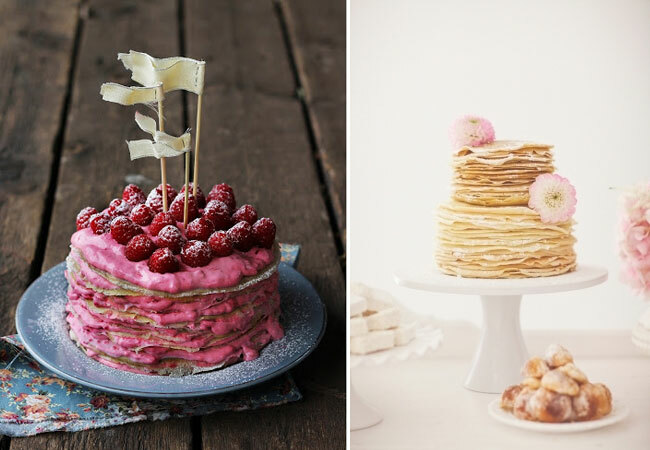 I love cake as much as the next sweet-lovin’ person out there. I also love breakfast foods (well the carb-laden breakfast foods that is). So when those two things are combined sparks fly! 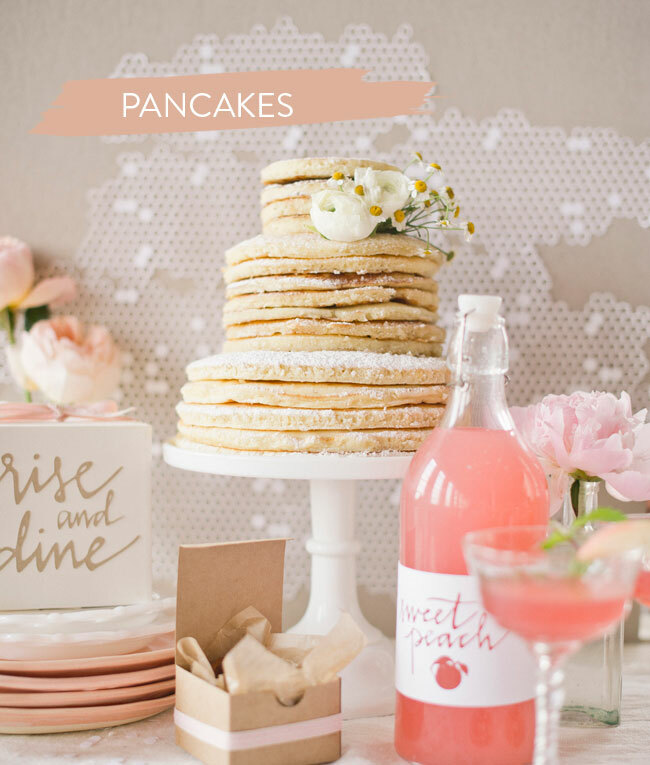 They are budget friendly, gorgeous, DIY-friendly, and delicious. What more could you ask for? I like the powdered donuts with the red heart best, what’s your favorite? I love the use of the doilies! 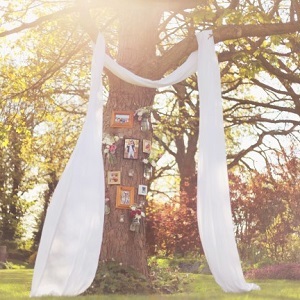 I especially love the thought of reusing old ones. Yum! 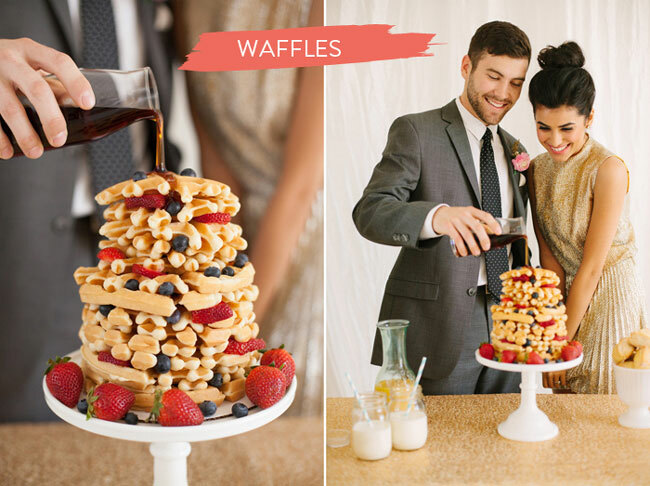 How fun and what a great way to change the traditional cake. I love all these! 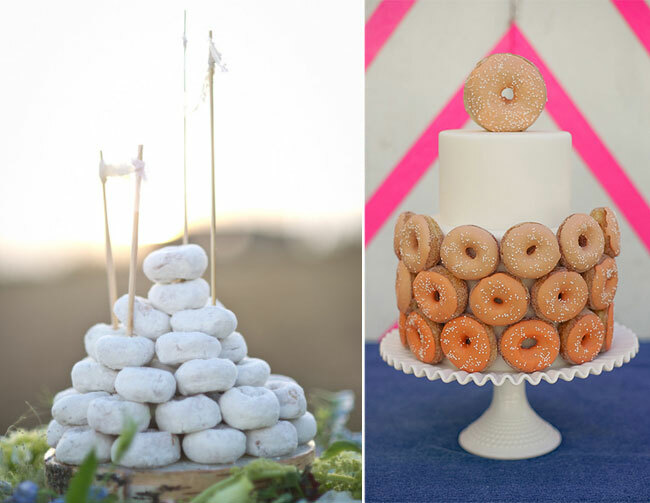 My fave are the donuts because well, I love donuts. 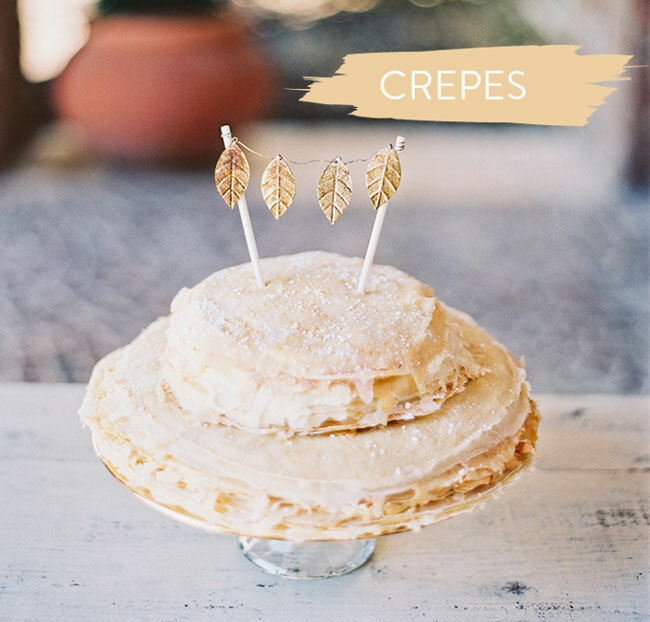 But the crepe ones are also suuuper pretty. 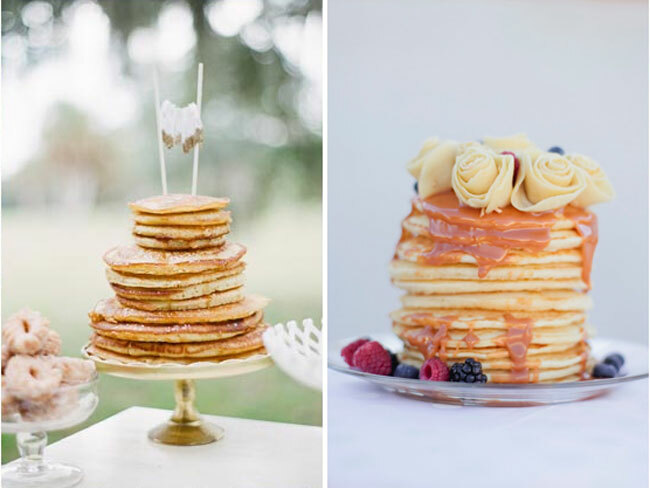 And the pancakes are like a fun twist on the naked cake trend! 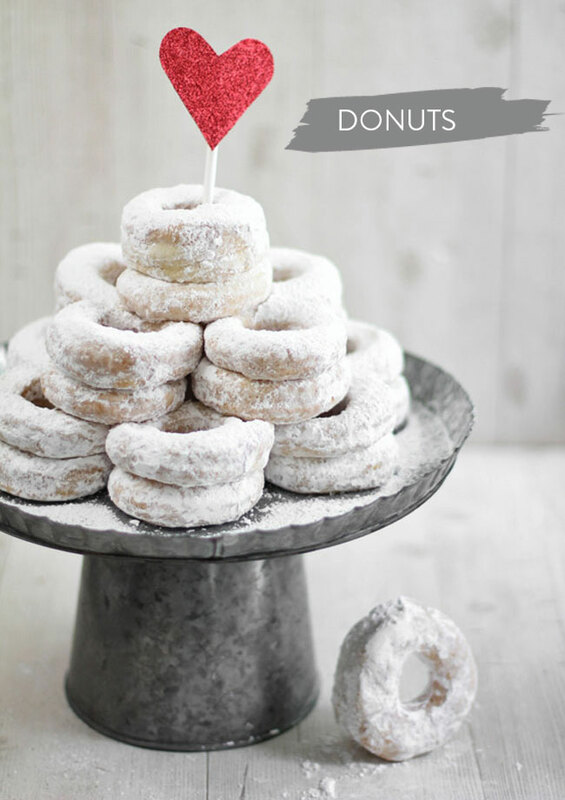 This reminds me of that awesome donut cake you made last year!